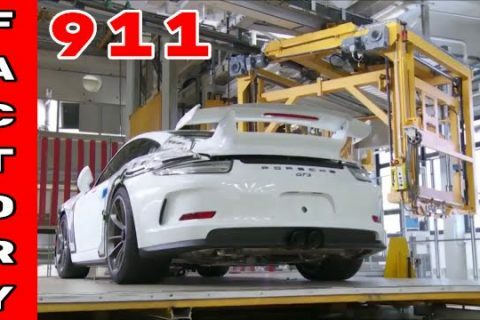 Welcome back manual GT3. 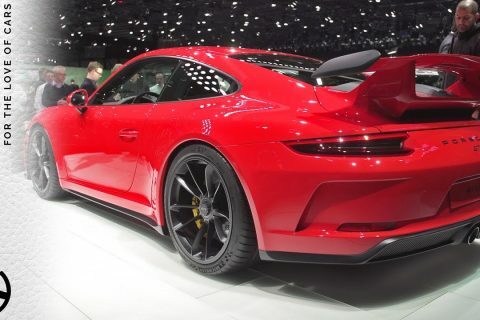 We did mention the all new GT3 that was launched a few weeks ago in Geneva, EVO has put together a really nice review of the car by Dan Prosser. Enjoy. 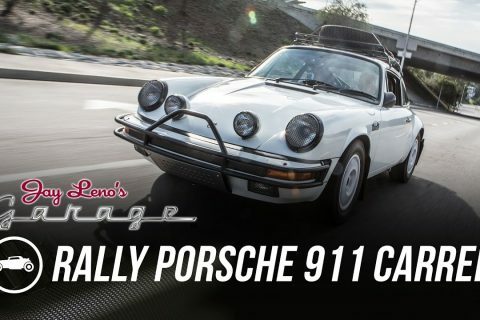 Here is a nice review of a 1990 3.8 liter , BBS, Recaro, Custom Paint and Interior! 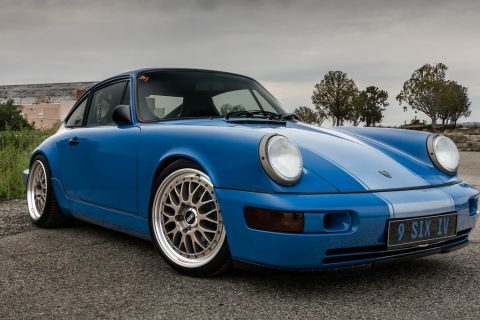 Iv’e always liked the 964, personal the color of this particular model is right up my ally (Arrow Blue) with the subtle silver stripe. 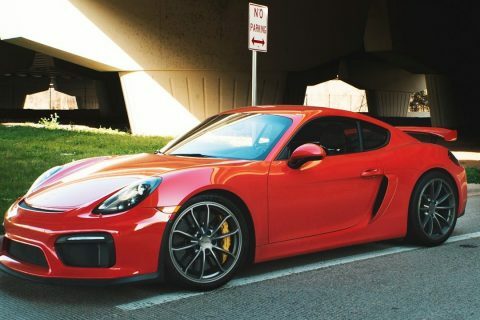 At almost 300hp this model is one I would love to drive. 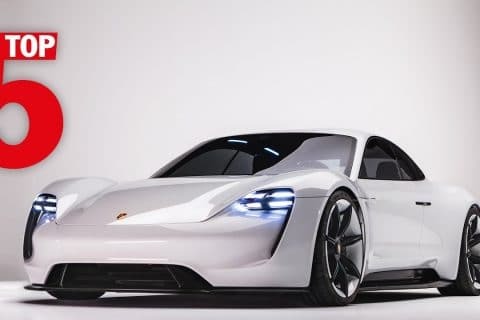 Porsche Top 5 – The best Porsche concept cars. 3.8, BBS, Recaro, Custom Paint and Interior! 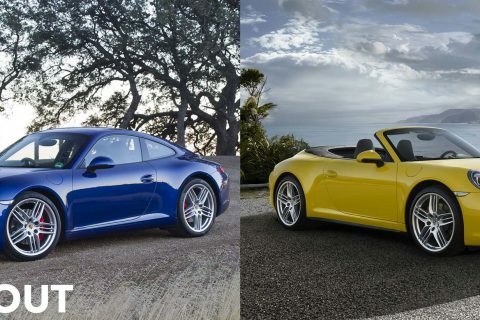 Cabriolet or Coupe – What Suites You? 500 Horses, Manual Gears, 4.0-litres. THEY LISTENED! 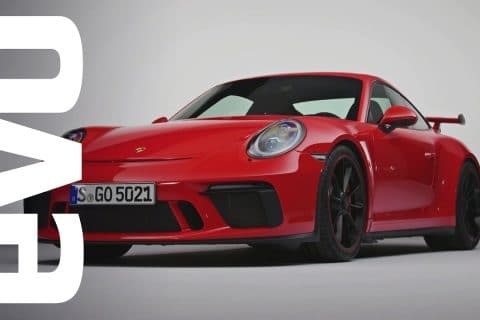 The new Porsche 911 GT3 has a manual gearbox! 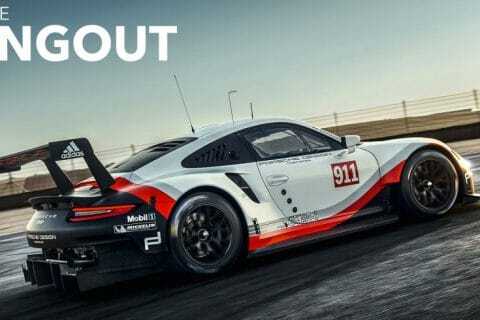 Porsche listened. And in the process gave it 500 horsepower and made it borderline insane. Perfect.